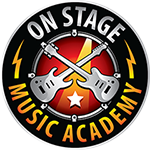 On Stage Music Academy – Start your music career today! Start your music adventure today! Music Exploration, Music Together, Big Kids Music Tour.. Private lessons, group lessons, and bands.. 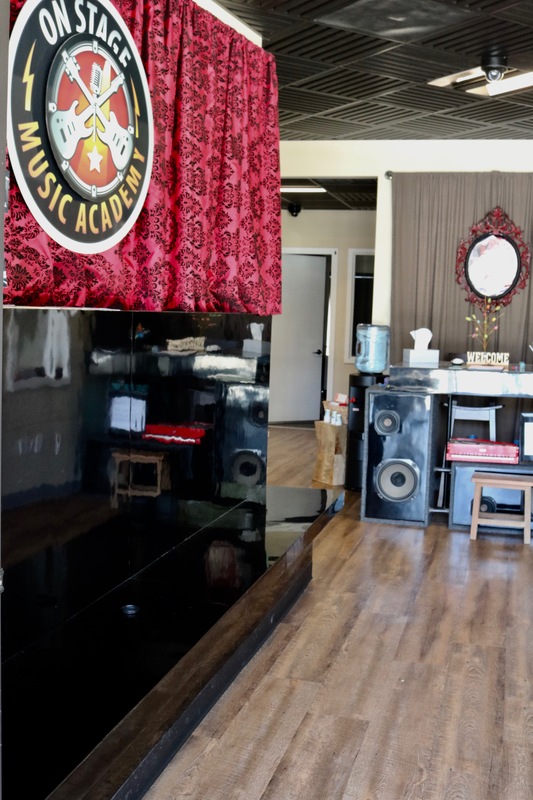 Private lessons, group lesson, bands, and Karaoke..
On Stage Music Academy provides music instruction, such as pop & rock instrumental and voice private and group music lessons, Early Childhood Development through music, music theater, bands, and more! We put emphasis on real stage experience. 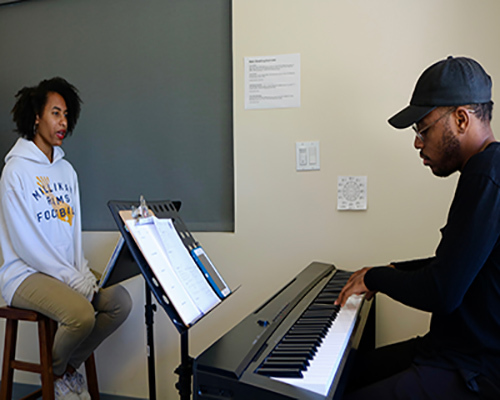 We have our spring and winter performances, where our students perform LIVE both within our facility, as well as out at local venues such as restaurants and coffee houses. 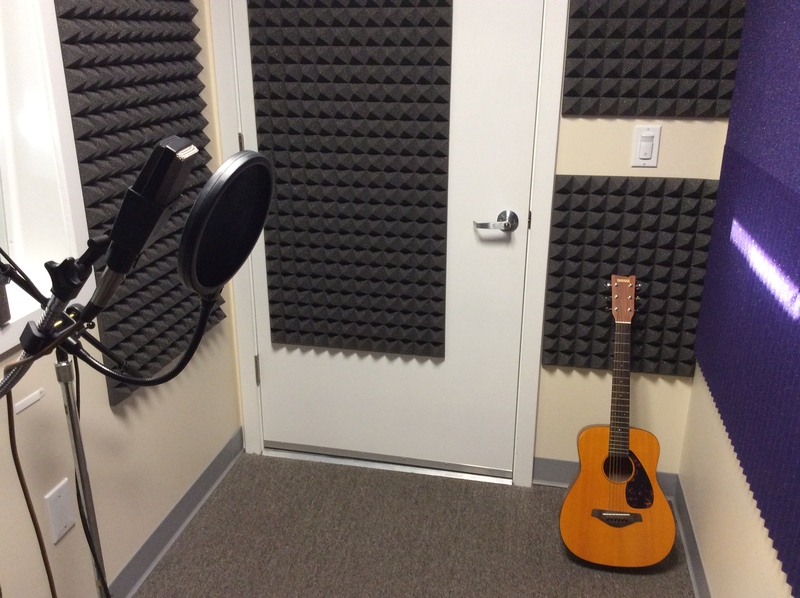 In the summer, we hold recording projects in the academy. Each student gets to record a song they've been working on and with the help from one of our engineers, they go home with a real recording. 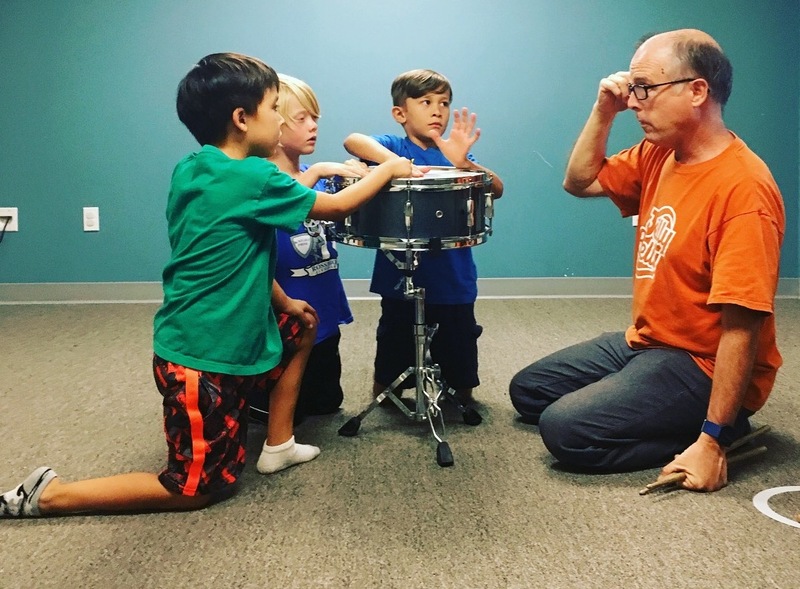 Founded by Director Bill McRae, On Stage Music Academy offers multiple genres including Rock, Pop, Musicals, Classical and more. 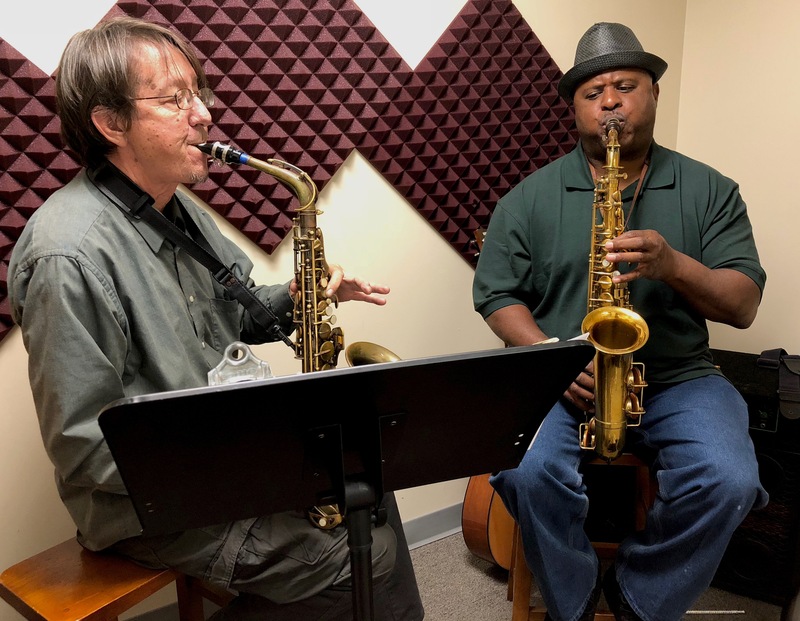 We are a center for music growth and experience for Long Beach and the surrounding areas. We love our community, and our community loves us! Check what they say about us on Yelp!